Simply the best Mother & Baby Care products. 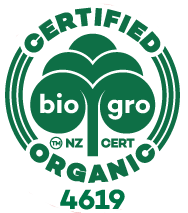 100% safe, non-toxic and BioGro Certified. Organic Certified Calendula Baby Cream is one of our most acclaimed products with a well deserved nickname of "miracle bum cream"! 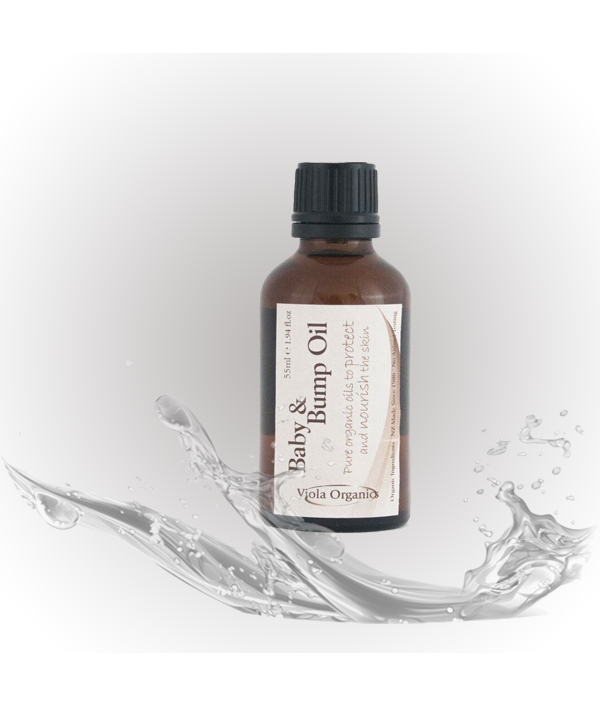 Especially formulated for baby's delicate skin also popular with adults. 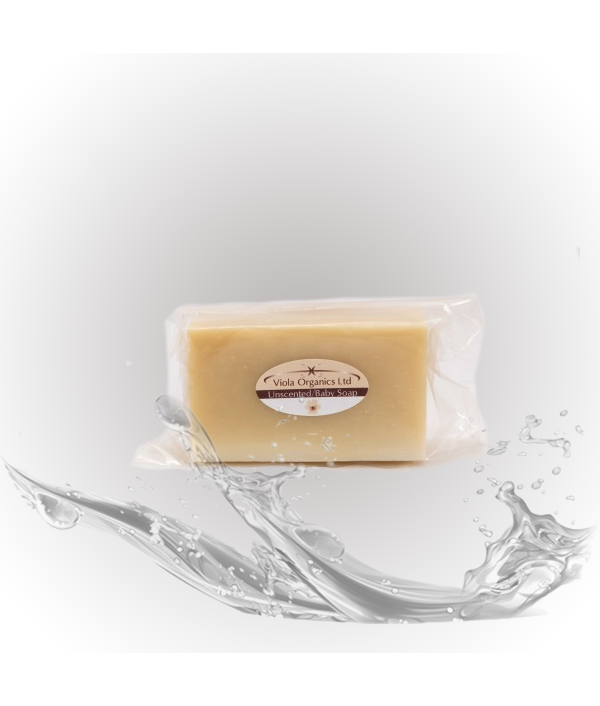 Containing oils rich in Vitamin A, D and E .. The Lavender aroma aids relaxation. 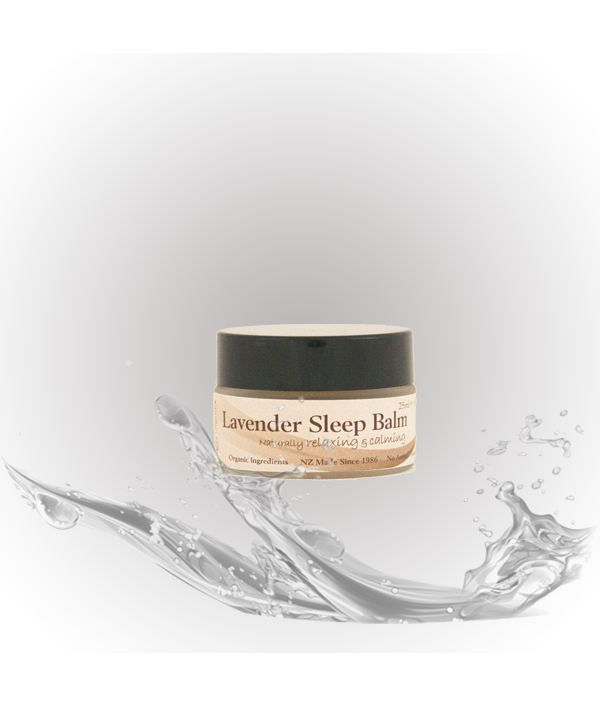 A sleep balm designed for all ages. May be applied to the skin or simply open the jar and place on bedside table. The Lavender aroma aids relaxation. Gently massage into wrists, temples or around nasal area to help induce a good night's sleep..
Purchase this item and you will receive 1 x 300ml Unscented Mild/Baby Liquid Soap Pump.Unscented liquid soap is suitable for babies, those with allergies to fragrance or sensitive skin. 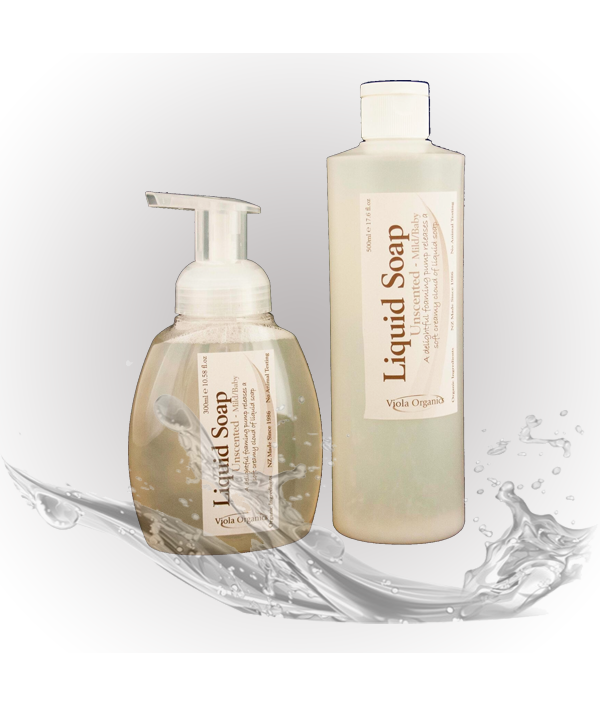 The foamy pump releases a beautiful cloud of creamy liquid soa..
Purchase this item and you will receive 1 x 500ml Unscented Liquid Soap Refill.Unscented liquid soap is suitable for babies, those with allergies to fragrance or sensitive skin. The foamy pump releases a beautiful cloud of creamy liquid soap. Made ..